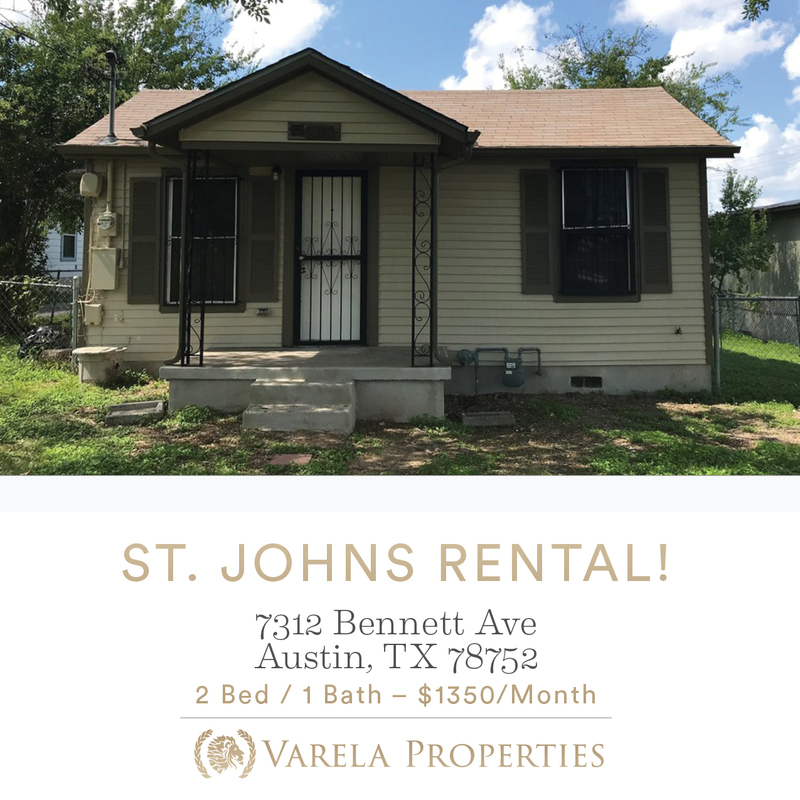 Josefina Lopez Realtor is offering a lease in the St. Johns neighborhood! Follow the link below and contact her for more details! Last updated April 22 at 2:03 am.